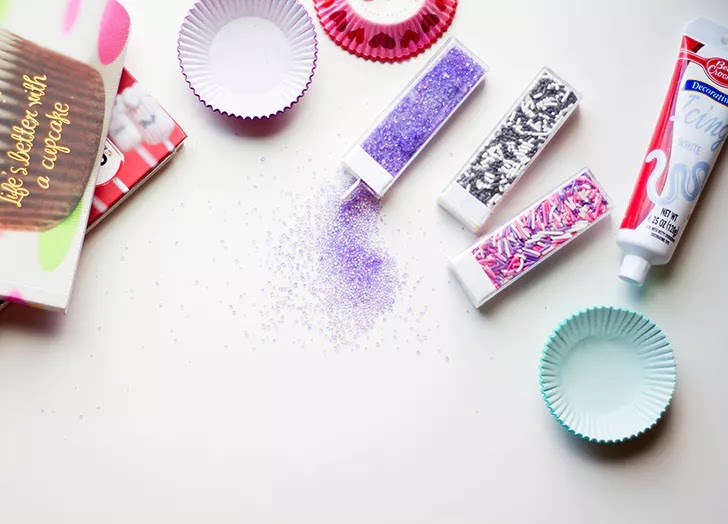 Even if you haven’t tested out Marie Kondo’s KonMari method, we’re guessing you’re pretty familiar with her philosophy that every item in your home should “spark joy.” And you probably know what she’s talking about when it comes to editing your closet. (Buh-bye, off-the-shoulder ruffly shirt that pops off your shoulders whenever you wear a coat). But what about when it comes to your kitchen, where one can of crushed tomatoes blends into to the next can of whole San Marzanos? We turned to Marie Kondo’s blog for some insight. 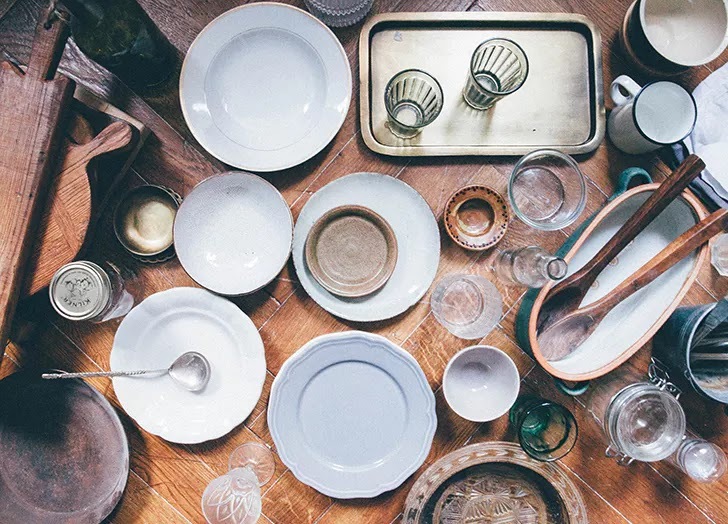 Pro tip: the kitchen, in particular, tends to look cluttered because it’s home to so many miscellaneous items. “The key to making it look as neat as possible is to display only your favorite items on the countertop,” Kondo writes. “Anything that can go in a drawer or cupboard should be put away.” So, like, that gorgeous handmade bowl can stay out—but nix the vase of spatulas and wooden spoons. More counter space = more prep space. Surprise, those drops of water on the countertop can actually make your kitchen feel busy. If you keep the area around the sink clear, it’s way easier to wipe them away as soon as they accumulate. 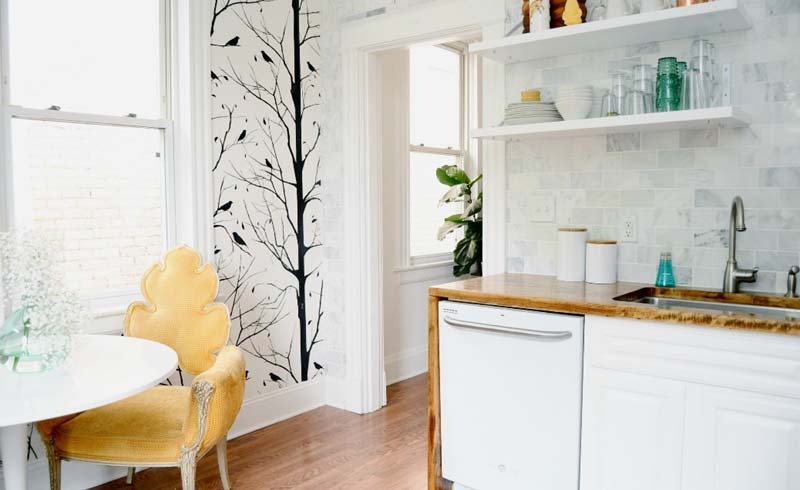 Oh wait, did you think that teetering pile of clean dishes was adding to your kitchen’s aesthetic? 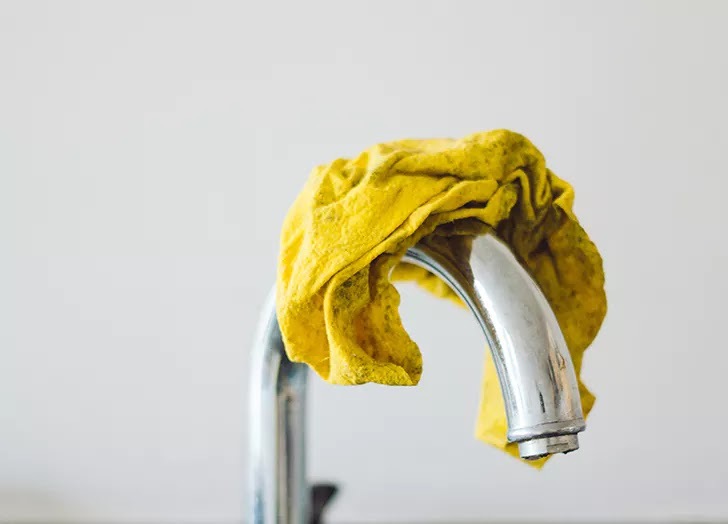 Take a page out of Marie Kondo’s book and dry all of your dishes as soon as you wash them, especially when you’re entertaining. 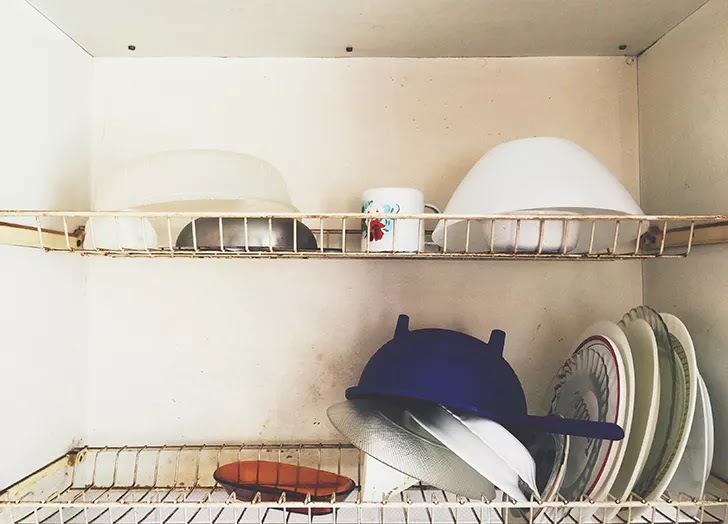 “If you can place the dishes directly into the dishwasher or dish drying rack after meals, you’ll be able to keep your kitchen looking neat and tidy to the very end,” Kondo writes. Amen. 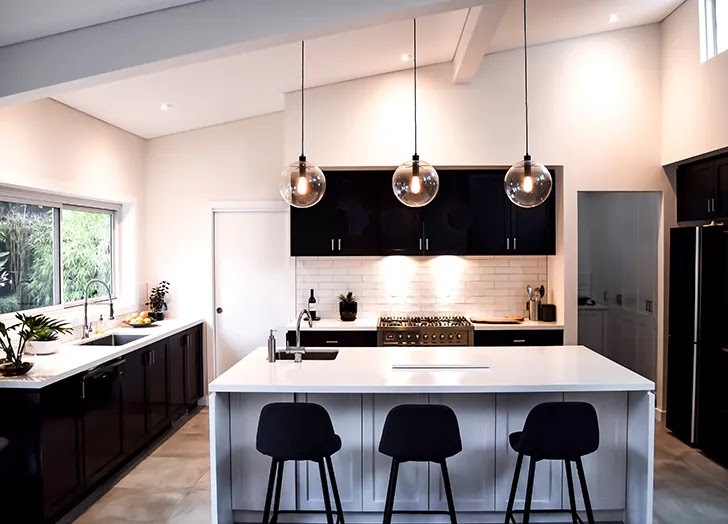 During a kitchen makeover with Emily Schuman (of popular lifestyle blog Cupcakes and Cashmere), Marie Kondo revealed that you should designate a drawer or cabinet in your kitchen for your most used and loved cutlery, placemats and napkins. Think of it as a jewelry box: you’ll be more likely to reach for these gorgeous pieces to adorn your table. Paring down expired food and ingredients is a total no-brainer. But what about all of those fancy jars of canned tomatoes—or four bottles of rainbow sprinkles? Common sense might say to discard duplicates. But if you know you’ll eventually use them, and owning them brings you joy, you’ve got Kondo’s permission to keep on hoarding.